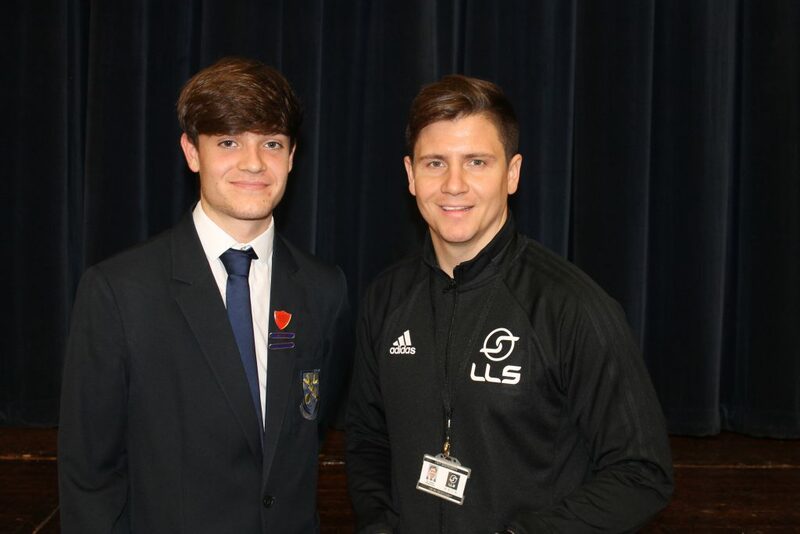 Joe Mulhearn the Managing Director from LLS inspired our Year 11 students with a fast paced assembly, showcasing what it is possible to achieve with the drive and determination to follow your chosen vocation. Always a lover of sport from a young age Joe was given advice to go down a different career pathway. He recognised that it was a desire to be involved in sport as a career was what motivated him to succeed, doing something he loved. As managing director of LLS he has travelled the world including Uganda, Columbia and Qatar. He outlined what was required to be a sports coach and how joining LLS can lead to a host of qualifications, valuable work experience, access to professional networks, coupled with unique experiences in sport. Sports Industry courses and professional coaching courses are available to our students post 16. Many interested students signed up to explore the opportunities further.